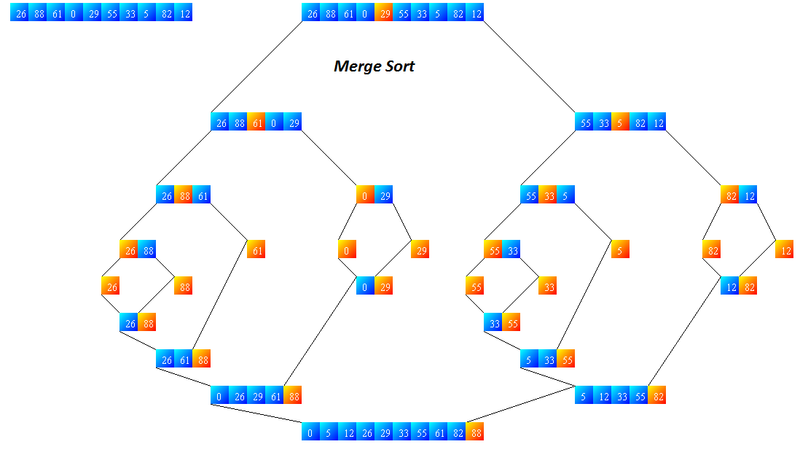 Merge sort in C source code: This program provides you a simple sorting approach. 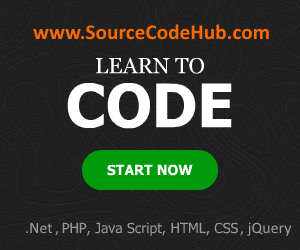 This C program consists of an example code with explanation also. It is a type of sorting, which is rarely used sorting mechanism. An example program is given at the bottom. This C program is used to arrange or sort the array values in a same order as ascending order by comparing with the two values. For example if you have entered an elements like 6,9,1,-5,4 after merge sort the values will be -5,1,4,6,9. Q: Write a C program for merge sort algorithm with an example and explanation.